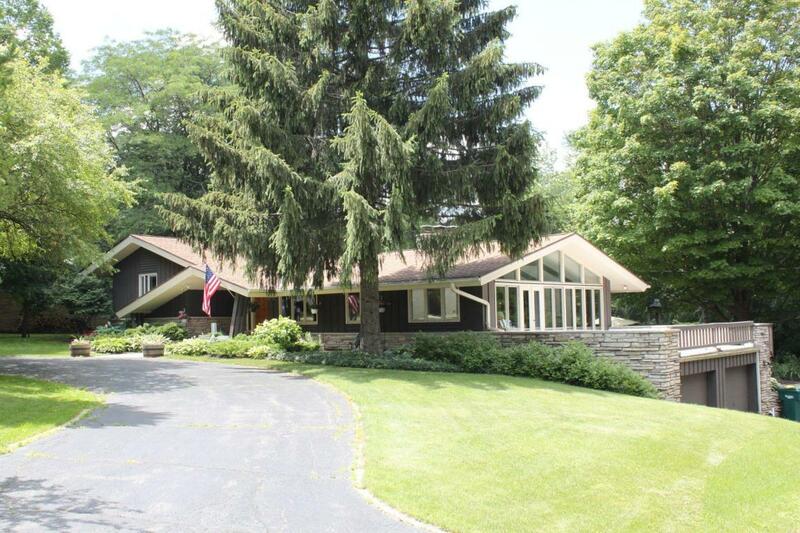 11033 N Crestline Rd Mequon, WI. 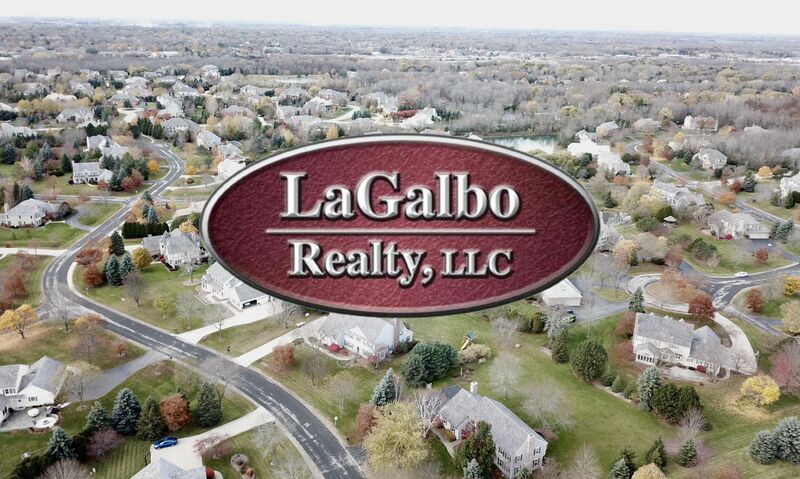 | MLS# 1537970 | LaGalbo Realty - The Best Discount Realtor in Milwaukee Area. Copyright © 2019 MetroMLS - All rights reserved. Information is supplied by sellers and other third parties and has not been verified. Real estate listings held by brokerage firms other than LaGalbo Realty LLC are marked with the BR logo and detailed information about them includes the name of the listing brokers. Listing broker has attempted to offer accurate data, but buyers are advised to confirm all items. 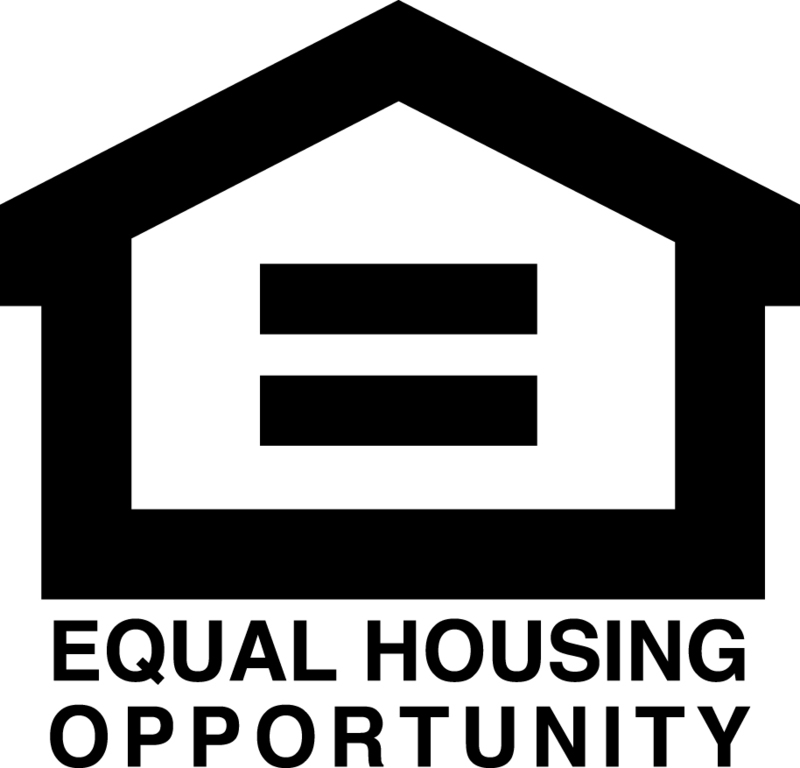 IDX information is provided exclusively for consumers' personal, non-commercial use and that it may not be used for any purpose other than to identify prospective properties consumers may be interested in purchasing. Information last updated on 2019-04-19.